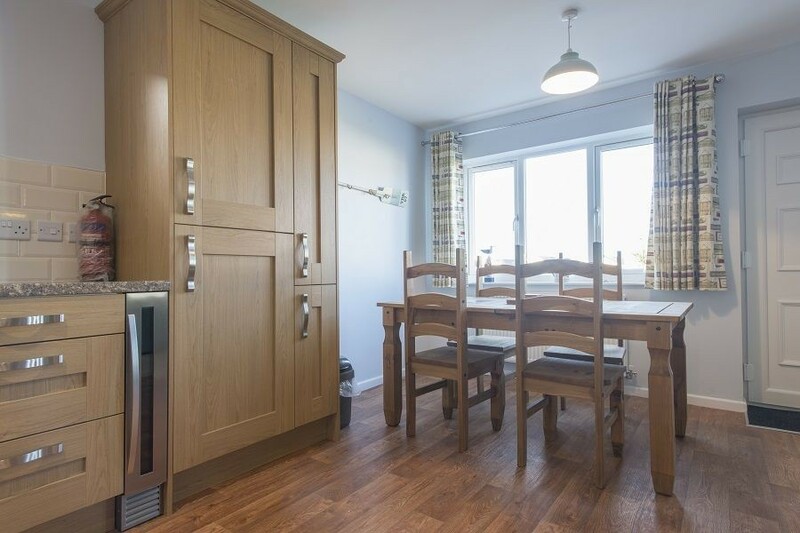 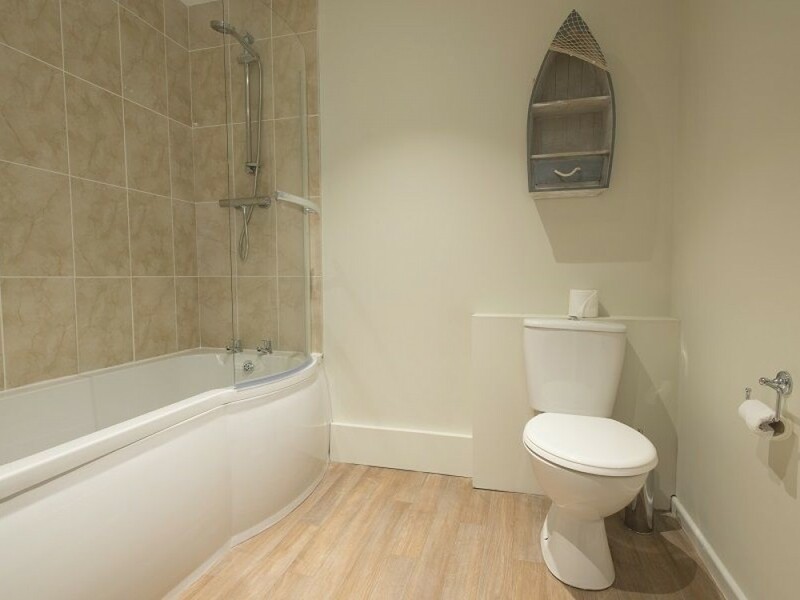 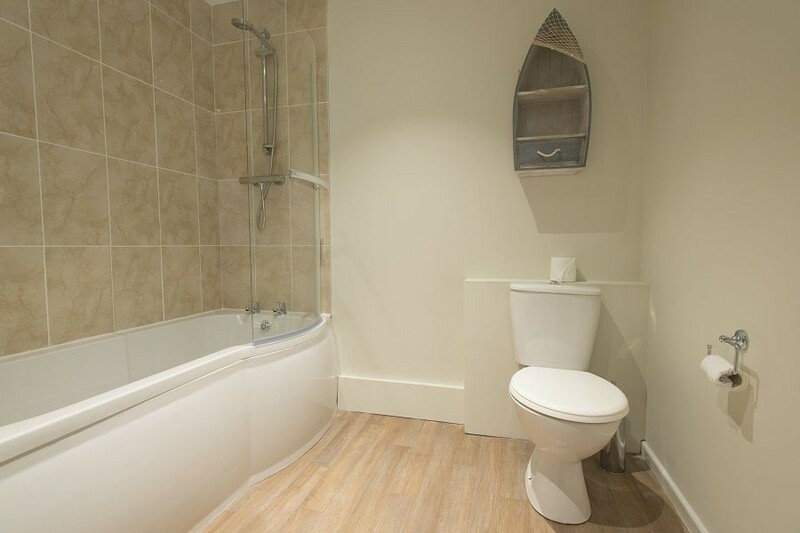 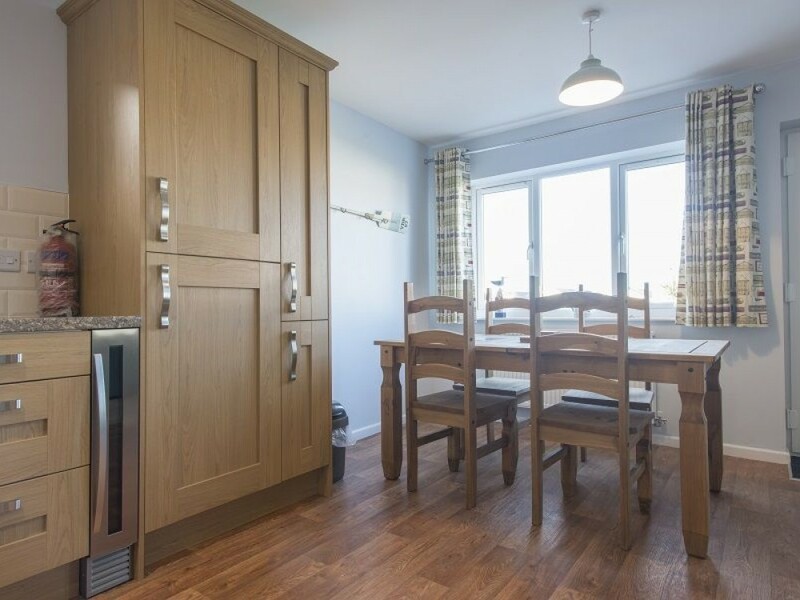 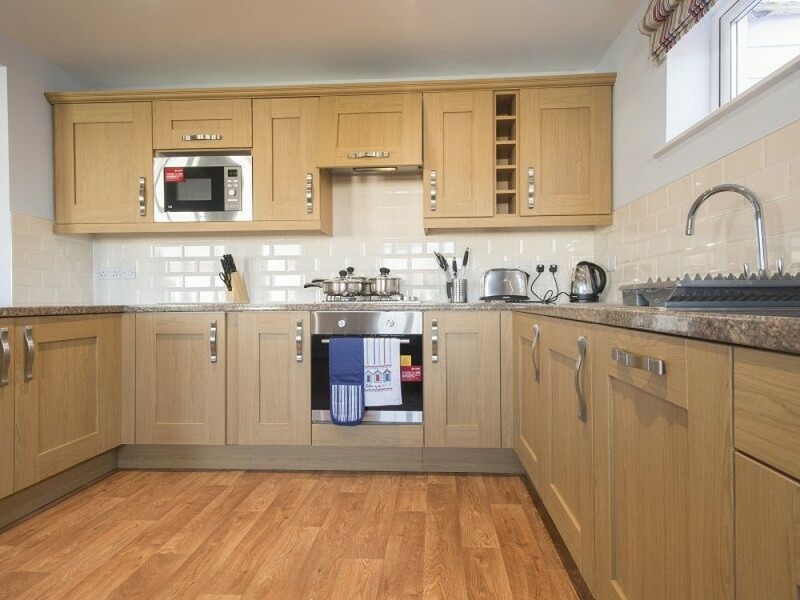 The 3 bed bungalow is one of our larger properties. 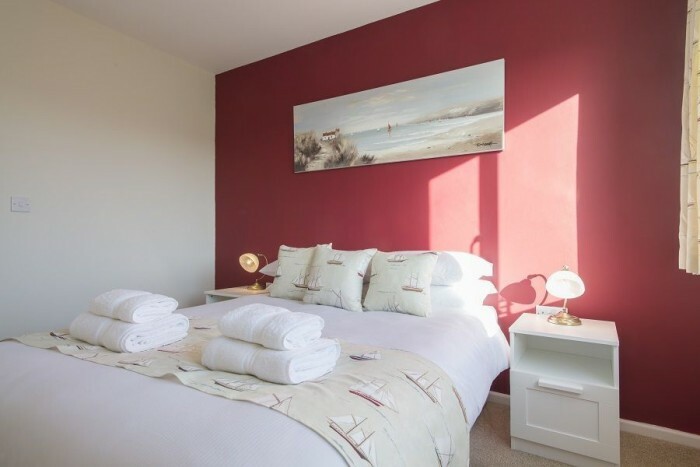 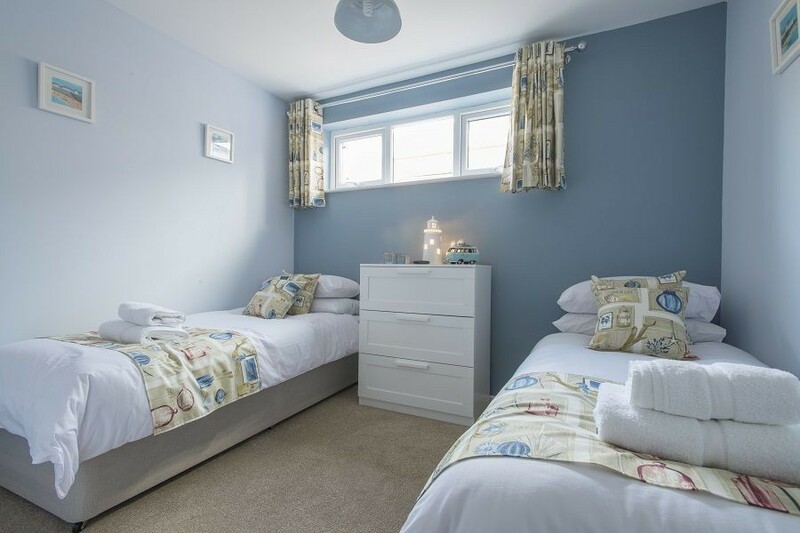 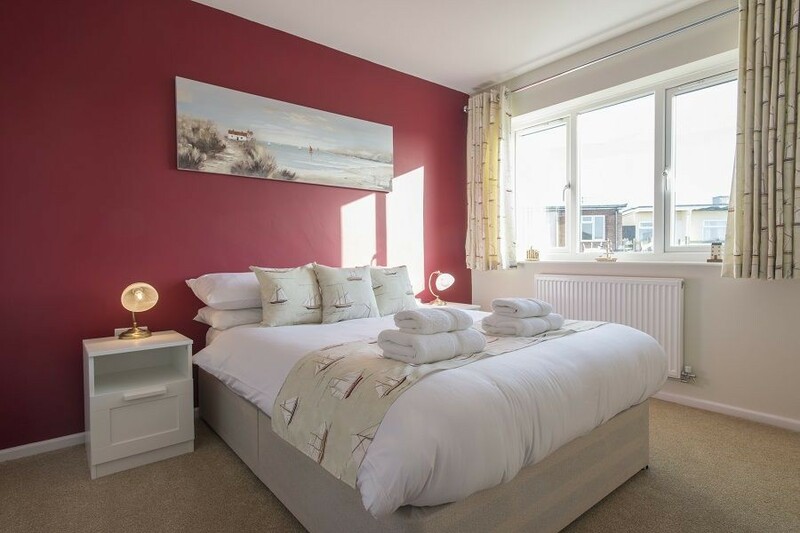 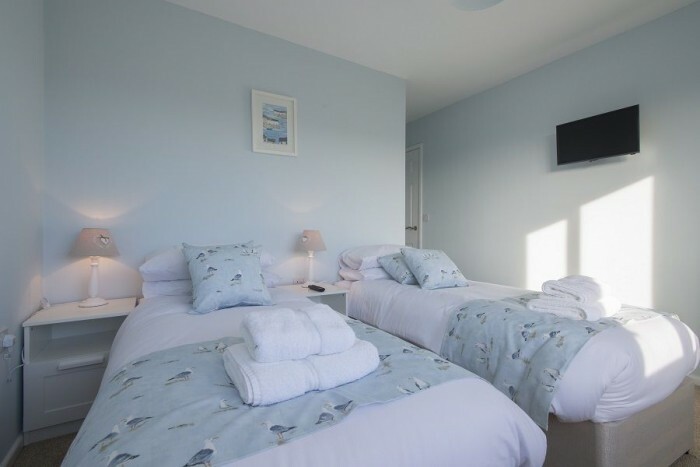 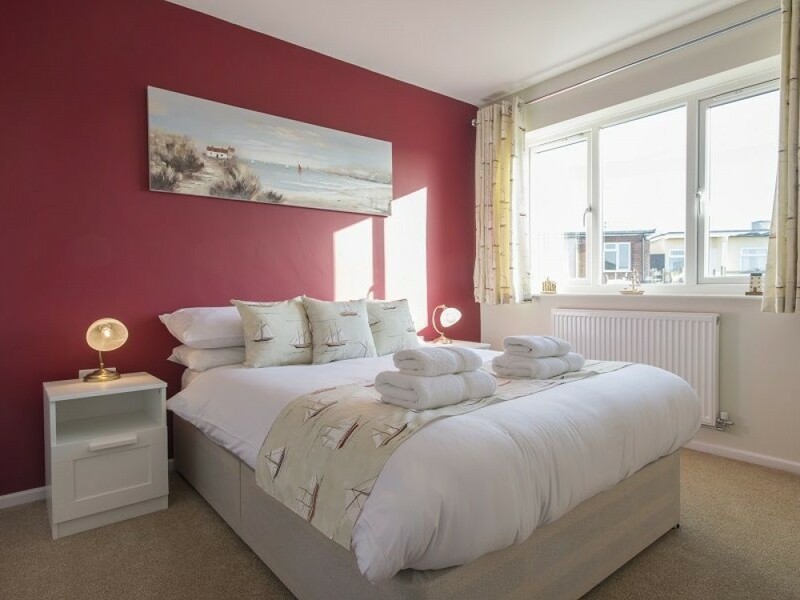 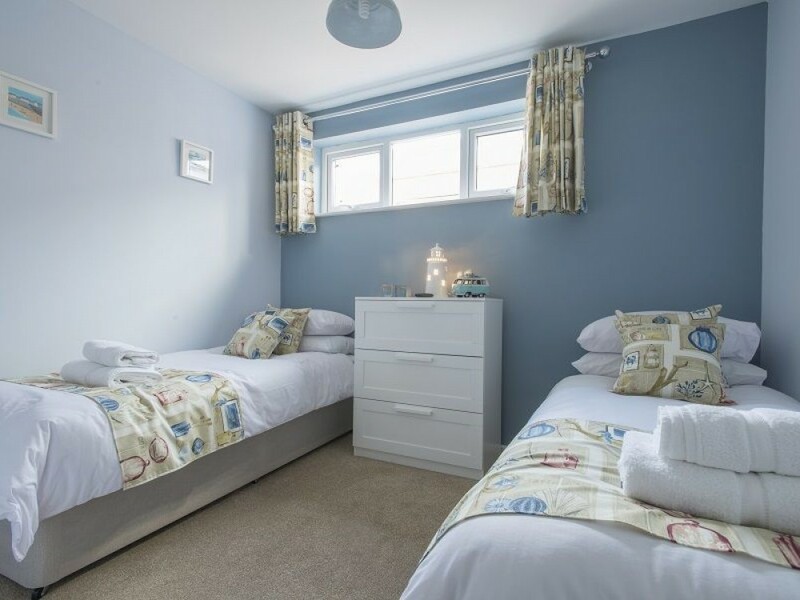 Sleeping six within two twin rooms and one double bedroom, it’s a perfect base for large families and groups of friends. 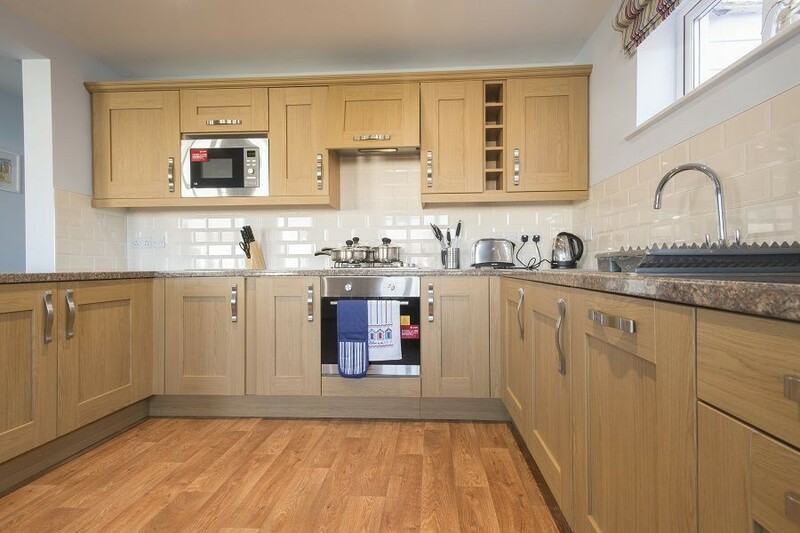 The open plan kitchen and living area creates a family atmosphere that’s perfect for entertaining. 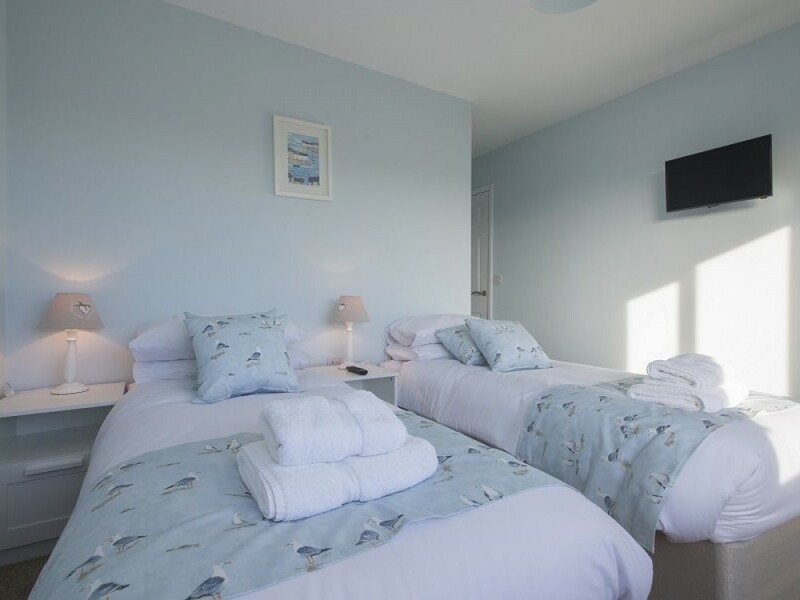 On top of this, the relaxed blue colour scheme really gives you that coastal getaway feel. 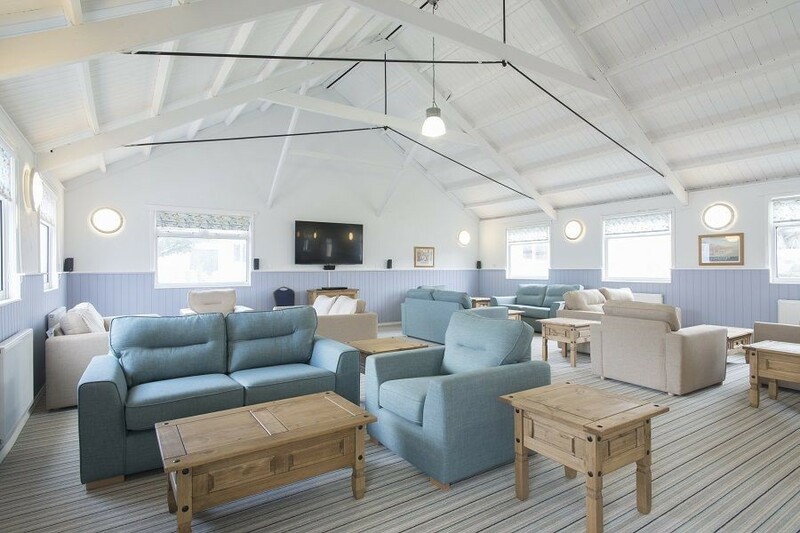 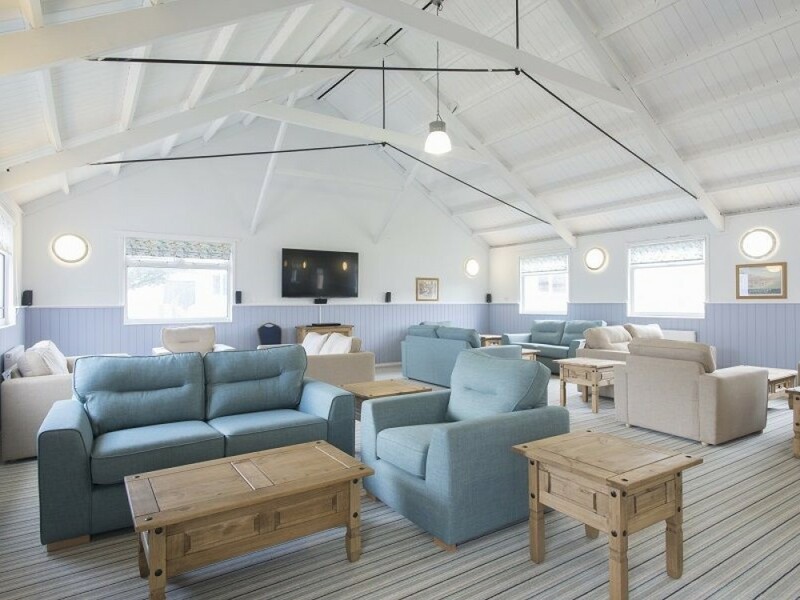 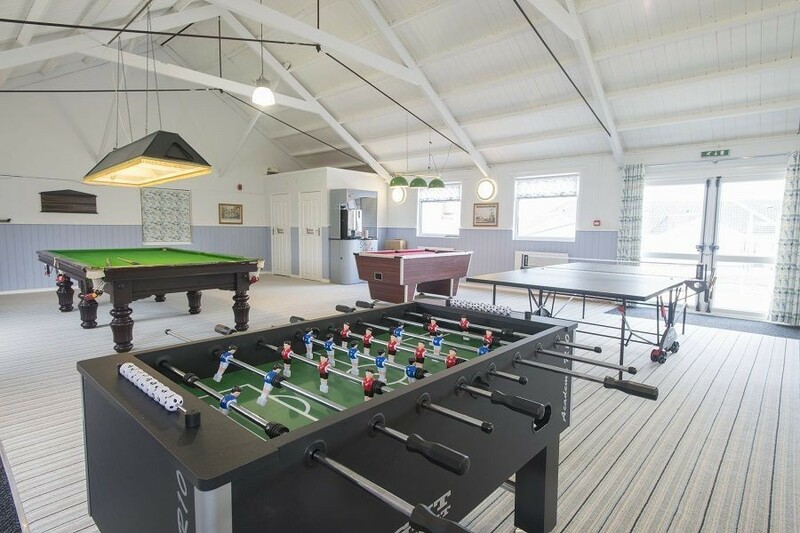 Finally, for those lazy days around the site, the new games room and café at the centre on the village provides perfect entertainment. 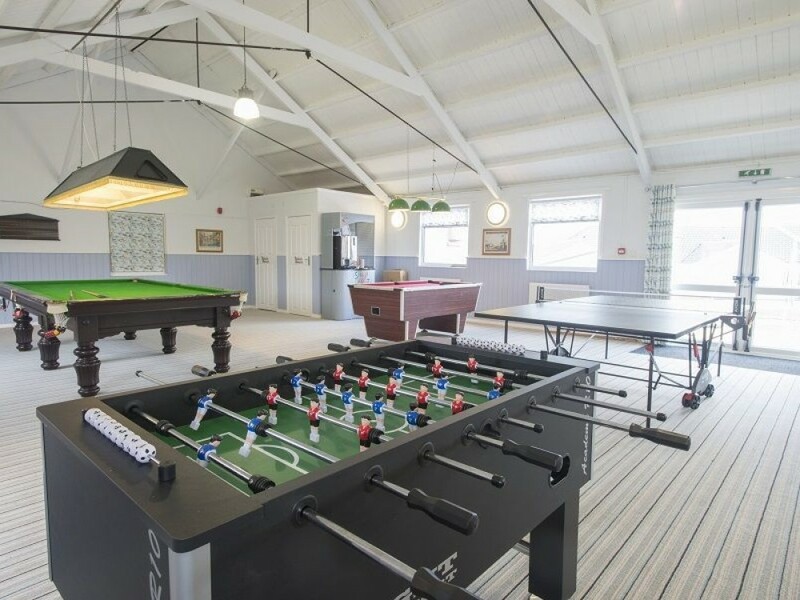 Book a holiday in Walsingham 31, where there’s room for all and something for everyone.